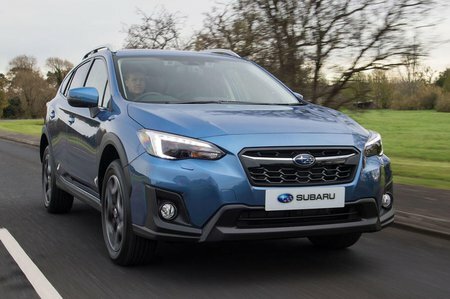 Subaru XV Review 2019 | What Car? Modern SUVs may look like they can cut it off road, but the vast majority would struggle to pull themselves out of a muddy car park. Why? Because most are either front-wheel drive or have four-wheel drive systems that only work some of the time. The Subaru XV is a very different animal. Yes, it looks like a hatchback on stilts, but underneath is a full-time four-wheel drive system that makes the XV remarkably effective in conditions that would stop rivals in their tracks. 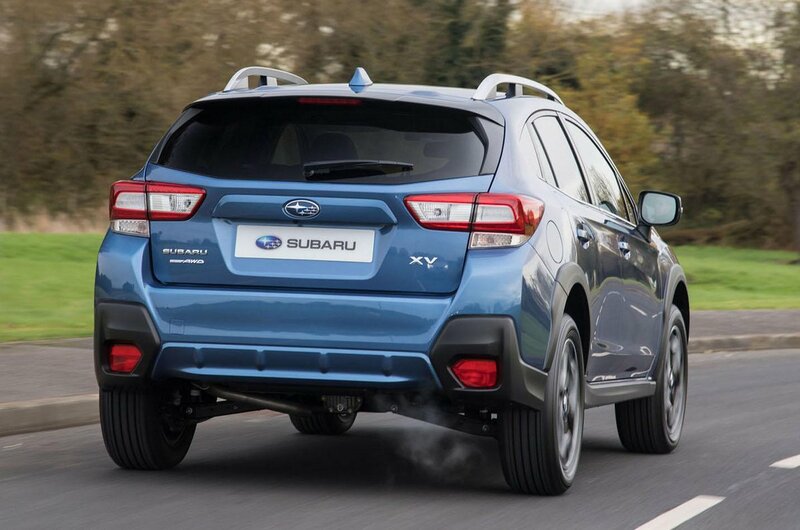 In addition to four-wheel drive, all XVs come with automatic emergency braking, adaptive cruise control, lane-keep assist and Subaru’s EyeSight safety system – features that helped the car achieve one of the highest Euro NCAP scores of 2017. So, the XV certainly has some appealing qualities, but is it a match for the likes of the Nissan Qashqai, Seat Ateca and Skoda Karoq in other areas? That's what we'll be looking at in this review. Or, if you want one, you can check out the best deals available on the XV here.